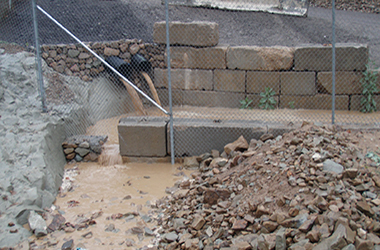 Protecting our local waters from polluted storm water run-off is a priority of EDC, and for years we tried to work with the owners of the Mosler Ojai Quarry to clean-up the facility’s management practices. Unfortunately, it wasn’t until 2014 when EDC and Santa Barbara Channelkeeper filed a lawsuit challenging the Quarry’s violations of the Clean Water Act and the Endangered Species Act before the owners decided to make the required changes. The rock operation was threatening water quality, as well as the ability of steelhead to migrate upstream as a necessary part of their life cycle. 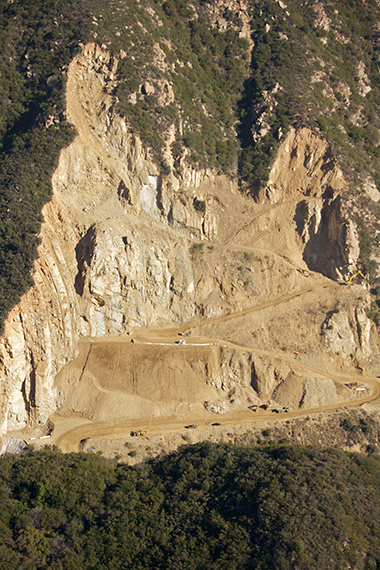 The Quarry is located on the Lower North Fork of the Matilija Creek, a major tributary of the Ventura River designated as critical habitat for the endangered California southern steelhead trout, and is one of the primary sources of drinking water for Ventura residents.